MDL Woolverstone have always been generous supporters of the project and we keep our Hawk 20 and Wheelyboat moored at the MDL Woolverstone Marina. Woolverstone Marina offers excellent boatyard facilities for boat repairs or maintenance work. There is storage ashore for over 250 boats as well as yacht stores and undercover mast storage. There's a purpose-built lifting dock and cradle hire, and a wide, easy-access slipway, including an access pontoon, with ample space for car parking and trailer storage. There is also a main Volvo Penta dealer on site along with a well-stocked chandlery and specialist riggers. 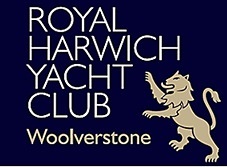 The Royal Harwich Yacht Club founded the Woolverstone Project in 1993 and has supported the club in so many ways ever since. The Woolverstone Project started life as a sub committee of the Club, but when the Woolverstone Project become a charitable trust it separated from the RHYC. This allowed the Woolverstone Project to take advantage of the gift aid that can be added to donations. The Woolverstone Project then became an associate member of the RHYC and who support the Project by generously waiving the normal associate member fee. They also donate charitable funds that they receive, including funds from the Suffolk Council paid for recycling. RHYC also help the Woolverstone Project in practical ways. The WP sailors and volunteers are allowed to use the RHYC changing rooms and other facilities without charge to themselves or the Project. 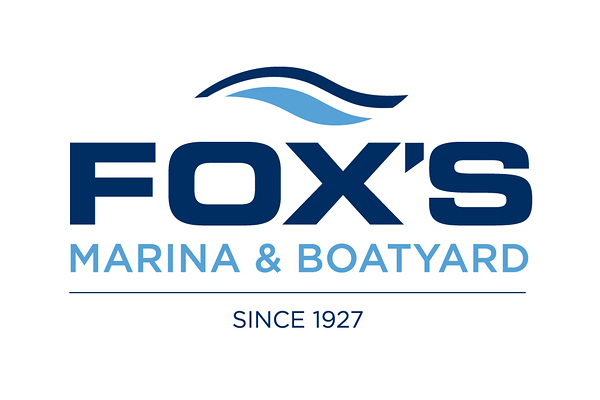 Fox's Marina & Boatyard has always been an active supporter of the project. As one of the main sponsors of our 'We Do Mean To Go To Sea' conference, they provided invaluable logistical and practical support, providing many of the speakers and workshops for the event. They have also always been generous in their support with workshop space and more crucially advice. 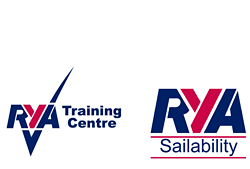 RYA Sailability is a registered charity within the RYA and is part funded and supported by them. It exists to provide guidance and support for groups across the country who work with sailors with disabilities. This support includes helping to finance training and equipment, providing help with finding and training volunteers and sponsoring and supporting events and regattas. The Woolverstone Project has always worked very closely with RYA Sailability, providing a useful sounding board for ideas and developments. The Suffolk Foundation has generously supported us in various ways.